Designed for use with grey and gold BearTex pads, Scuff Gel enables consistent abrasion for better paint adhesion. The water based formula rinses easily and leaves no mess. 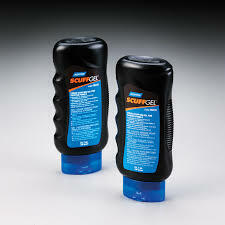 Norton Scuff Gel is formulated to clean, degrease and abrade in one step.